A question I get asked quite frequently is, how do I get tack sharp focus in my images. As many of you know (if not, I’m telling you now) I use manual focus lenses. But rather you shoot auto or manual, both can benefit from this article. In order to get good accurate tack sharp focus, I rely on the tools that I have. Such as: focus assist, focus peaking and sharpening in the post processing. Let’s start with focus assist. Focus assist is a tool you can turn on or off in the settings of your camera. What focus assist does is digitally zoom in so you can really fine-tune what you’re focusing on. Sometimes it’s hard to tell if your subject is actually in focus (especially if you’re shooting with a narrow aperture) if your subject is farther away, like a full body shot. Focus assist has saved many of my photos and I use it on almost every single one. Focus peaking is more to help those who are focusing manually. What focus peaking does is it highlights the areas that are in focus making it much easier to see where your focus point is. Since I shoot in manual, I like to use both focus assist and focus peaking to help me really nail that focus. Now to really get that tack sharp focus. During the editing process, I like to use sharpening tools to help make the areas that are already in focus stand out more. Of course you need to have an image that already has good focus to really make it tack sharp in the post-production. When focusing on a single subject, I always focus on their eyes. If their eyes are not visable, then focus on their head. If you’re shooting a group of people, close down the aperture a few stops and focus on a person in the middle row. That way everyone is in focus. If you shoot a group with a narrow aperture, only the row of people you focus on will be in focus and the other rows will be slightly out of focus. I really hope these tips help you to get tack sharp focus in your images. If you would like to learn exactly how I capture my photos. 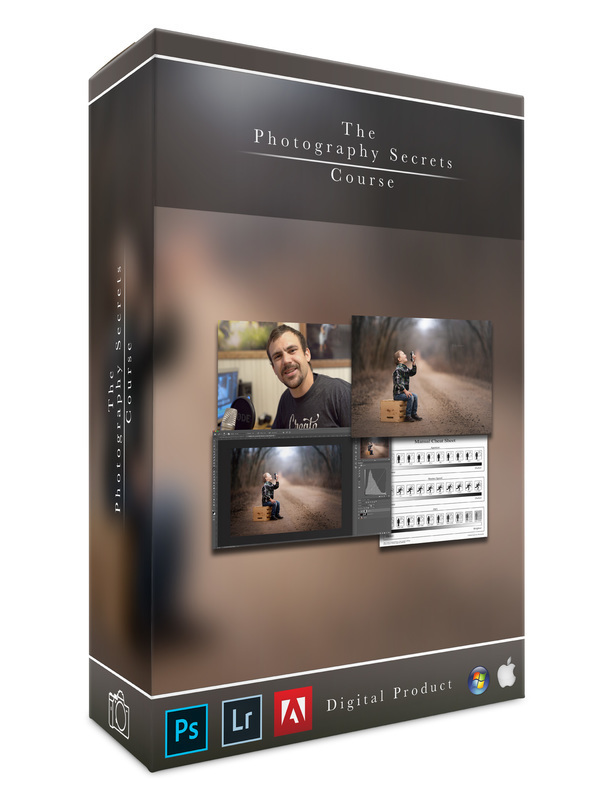 Check it my ‘All Things Manual’ course where I show you how to capture the photos you want by mastering the manual settings. I would love to see how sharp you can get your photos! Post them in the comments below.